RBI monetary policy committee continues deliberations for second day; will the central bank hike rates on 6 June? 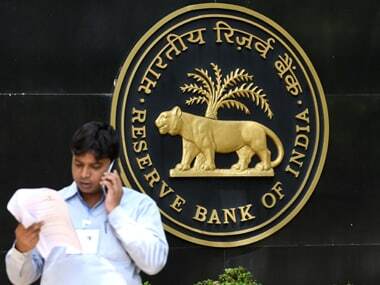 Mumbai: RBI's Monetary Policy Committee (MPC) continued deliberations for the second day on Tuesday amid expectations that the central bank may wait till August before hiking the key interest rate to contain inflation, being fuelled by high crude oil prices. The six-member MPC, headed by Reserve Bank of India (RBI) Governor Urjit Patel, is meeting for three days for the first time instead of the usual two days due to some administrative exigencies. The resolution of the second bi-monthly monetary policy meeting in the current financial year, 2018-19, will be made public tomorrow afternoon. It was in January 2014 that RBI had last raised the short-term lending rate (repo) to 8 percent; since then it has either reduced it or maintained status quo. The current repo rate stands at 6 percent. "We pencil in 50 bps of rate hike in 2018-19 (earlier pause) possibly split between August and October. "But we do believe that the MPC votes are likely to be evenly balanced in the June meeting thereby keeping the chances of a rate hike alive in June," said domestic brokerage firm Kotak Institutional Equities. The 7-quarter high GDP growth rate of 7.7 percent during the January-March period of 2017-18 and forecast of a normal monsoon have reduced the clamour for a cut in the benchmark lending rate. Retail inflation, a key data for RBI, has remained above 4 percent since November 2017. Besides, oil prices have been rising for the past few months. While petrol in Delhi costs Rs 77.83 a litre, diesel is at Rs 68.88 per litre. 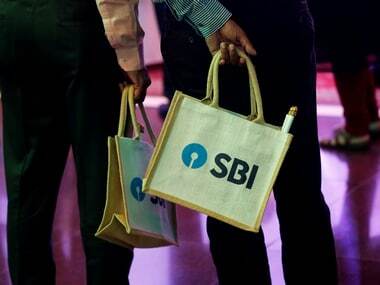 "Notwithstanding the clamour for a rate hike in market, we believe ground realities call for caution and not rate action," said India's largest lender SBI in its research 'Ecowrap'. Radhika Rao, India Economist with DBS Group, expects hike in the short-term lending rate in June itself. "We expect the Monetary Policy committee to sound hawkish, with a rising probability that they will vote for a pre-emptive 25 bp rate hike in June, to maintain financial stability and contain second-round inflationary impact from higher oil prices and a weaker rupee," she said. Indicating hardening of the interest rate scenario, several major lenders including SBI, PNB and ICICI Bank have already raised their lending rates from June 1. Some of the banks have also increased the deposit rates. 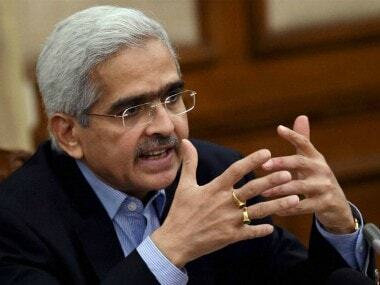 In the last MPC meet, held in April, RBI Deputy Governor and member of the panel Viral Acharya had indicated that he would vote for withdrawal of monetary accommodation in the June policy. Another member Michael Patra had voted for a hike in repo rate but was overruled by majority that opted for status-quo. 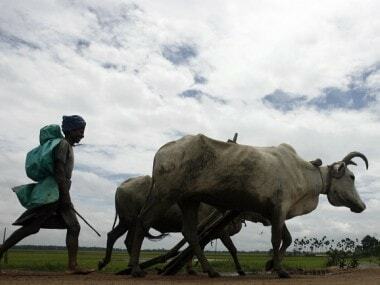 Reversing the declining trend of three months, retail inflation inched up to 4.58 percent in April. The Wholesale Price Index (WPI) based inflation too rose to 3.18 percent in April mainly on account of a spike in fuel prices. 1RBI monetary policy committee continues deliberations for second day; will the central bank hike rates on 6 June?